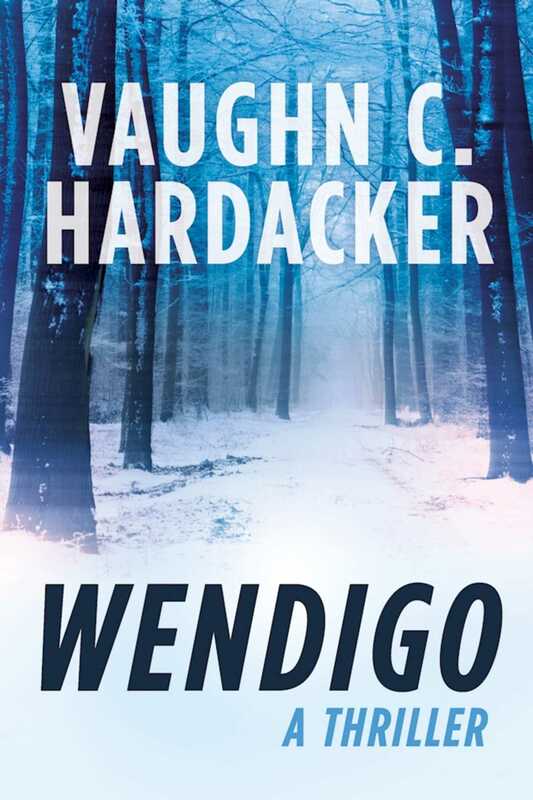 Algonquin legend tells of the Wendigo, an evil spirit sent to punish mankind. It can possess a person and turn them into a monstrous creature consumed by a need to eat human flesh. For John Bear the Wendigo was merely a scary story his grandfather used to tell him. That is, until a man is found dead in the deep northern woods of Maine, butchered like an animal and with his heart cut out. And the only tracks they can find are massive footprints that couldn’t possibly be human. Now, John is sure that what is stalking the inhabitants of their remote outpost is a Wendigo, even if no one else believes it. He must stop a monster he once thought was nothing more than a tale to warn children. From Vaughn C. Hardacker, acclaimed author of Sniper and The Fisherman and twice finalist for the Maine Literary Awards, comes a supernatural thriller from the winter depths of the Maine wilderness, where the line between myth and reality blurs and ancient horrors are never fully buried. All are in danger of the Wendigo’s endless hunger, but how do you find a creature that can look like anyone until it’s too late?